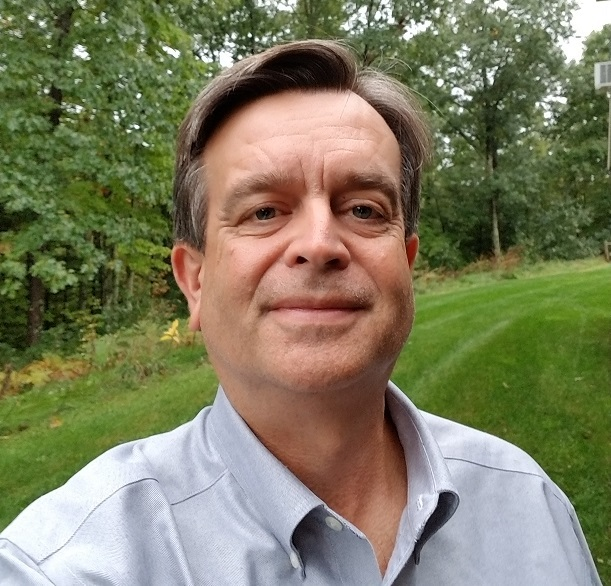 Given our recent growth and expansion into construction productivity solutions, including large-scale modularization, NEHP is pleased to announce it has hired Robert Clarke as Senior Project Engineer. Bob is a skilled project manager and engineering lead with extensive experience in customer facing roles. Prior to joining NEHP, Bob held the role of applications engineering manager in the solar power generation industry.